Love is meant to last forever, for that bond is the strongest. 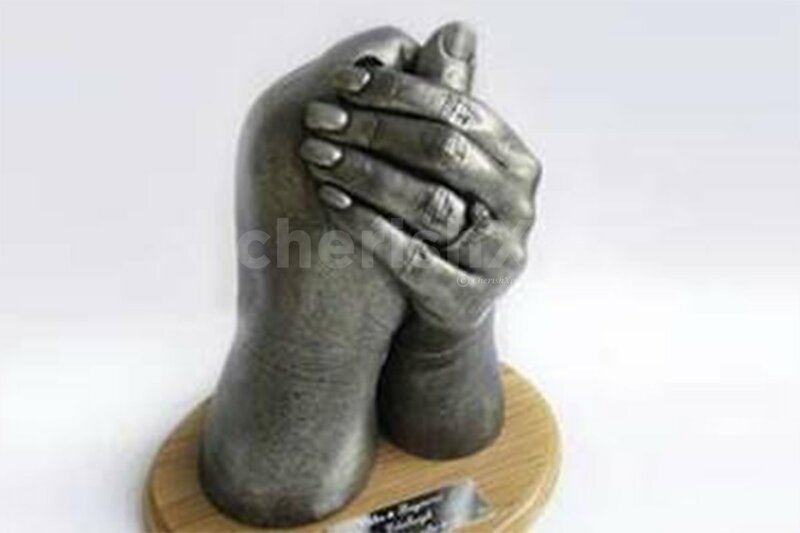 Secure your bond solid with a hand-in-hand mould forever. 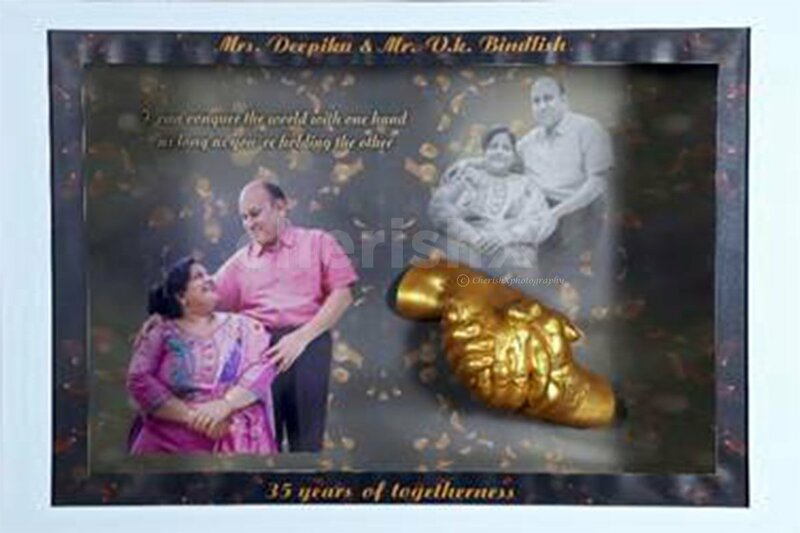 This ‘couple holding hands’ cast will be the epitome of your love that you will cherish together for life. 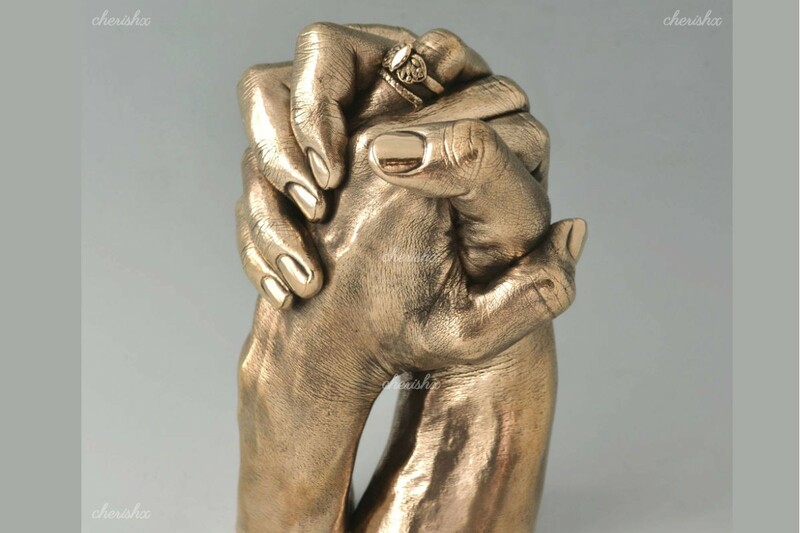 It can be used to remind your partner that you’ll hold their hand always, no matter what the situation is or to tell your friend that you will always be their best friend. 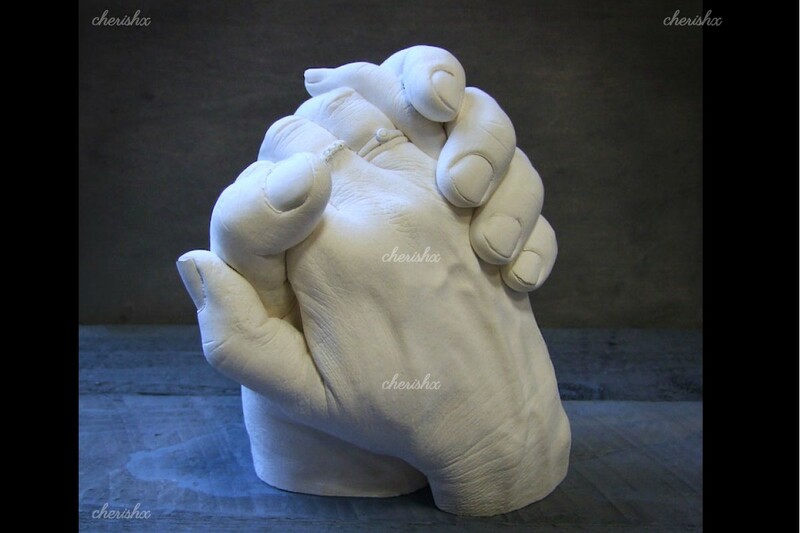 The size of the casts will be the same size of couple’s hands, being a literal replica of hands in terms of shape and size. Once you make the booking you will receive a call by our artists to fix an appointment. The expert artist will personally visit to your place and take the hand impressions. 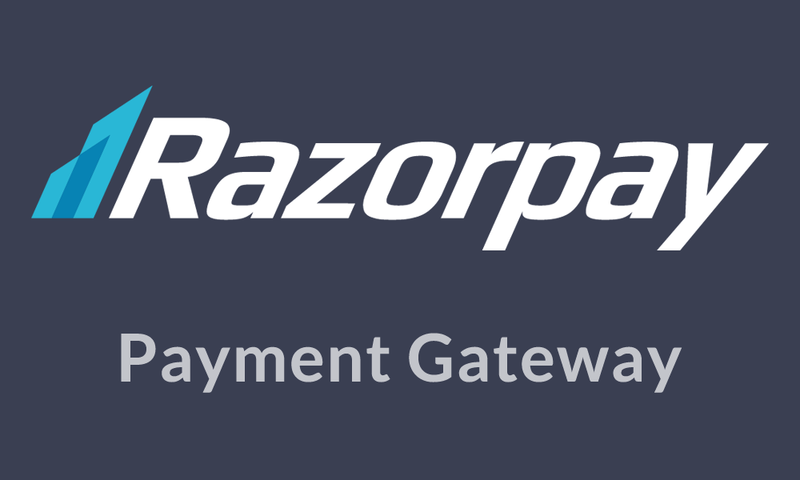 Typically the whole process of taking the impression does not take more than 30 minutes. After the impressions are taken, the final casts would be delivered to you within 2-3 weeks time. This whole experience is not only fun but will last a lifetime in your hearts. In this intimate affair, the artist will be guiding you through the whole process while they ready the material and take your impressions. The material used would be absolutely safe and skin friendly; there are 0% chances of any kinds of rashes, allergies or any side effects. The moulds/ casts will come with a wooden stand underneath. You can choose the colour of the casts from Metallic Gold, Silver, Bronze, Copper and black. The moulds will not be damaged, until and unless it falls down and breaks. It is made of stone like substance which may not be strong enough to hold if it falls down, otherwise there is no chance of its damage. You can customize the product by adding one more person (if you are 3 bffs) or by framing it up with heart touching quotes and pictures. The product will be delivered within 2-3 weeks time after the artist's visit.